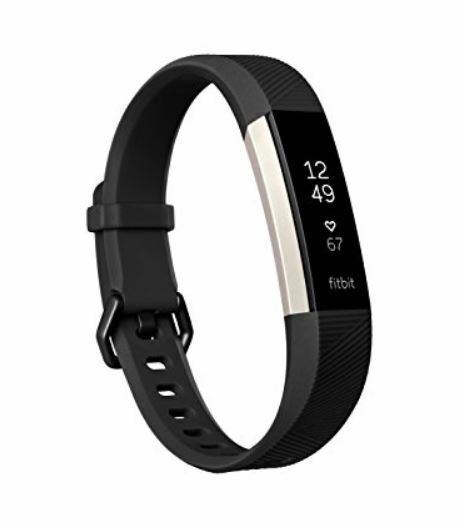 Prime Members hurry over to get the Fitbit Alta HR on sale for $89.95 Shipped (Retail $149.95). -With heart rate, you can better measure calorie burn, and use zones (Fat Burn, Cardio, and Peak) to find the right workout intensity for your goals. -With sleep stages powered by PurePulse heart rate, automatically track your time spent in light, deep and REM sleep and take steps toward a better night's rest. -See how working out more can improve your health by comparing your resting heart rate trends to your activity.